Today I would like to introduce you to an amazing company called Realash. 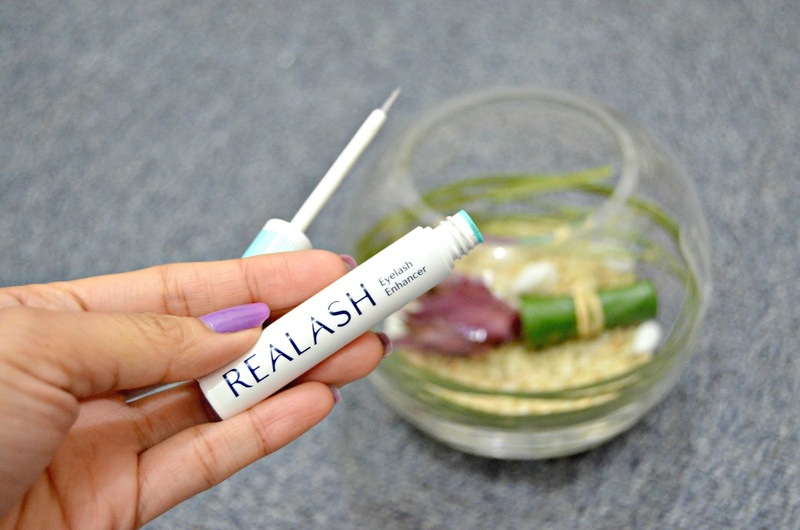 REALASH is a breakthrough eyelash enhancer. 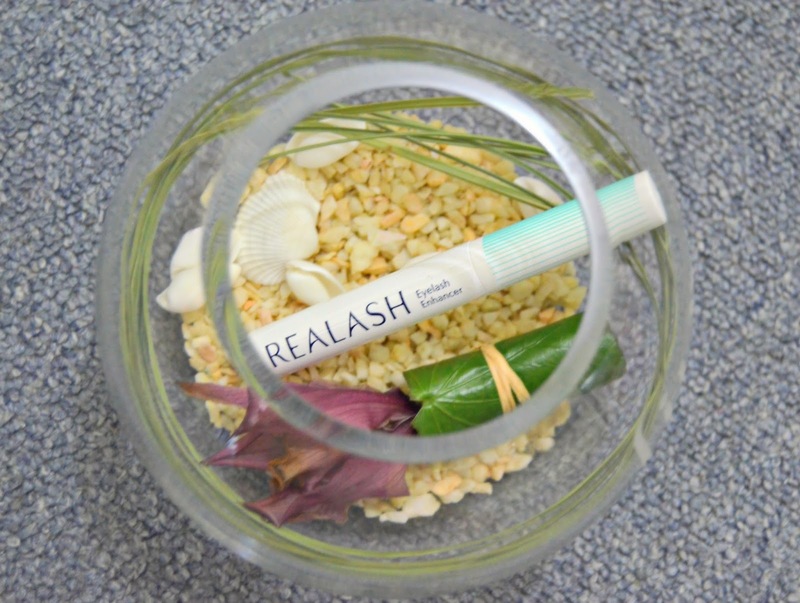 REALASH's mission is to fortify, increase density and lengthen your eyelashes. 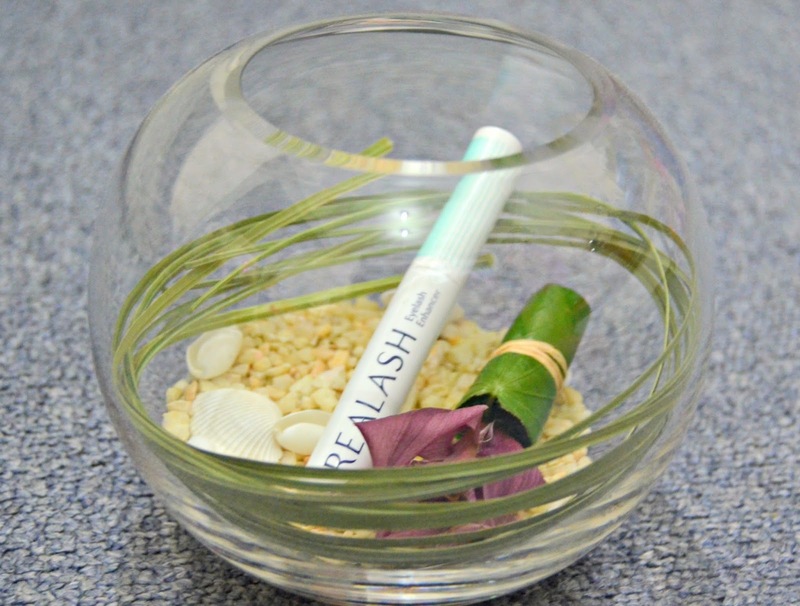 The enhancer regenerates lashes in a very short time. Its formula has been dermatologically and opthalmologically tested by specialists. It is highly recommended by users. 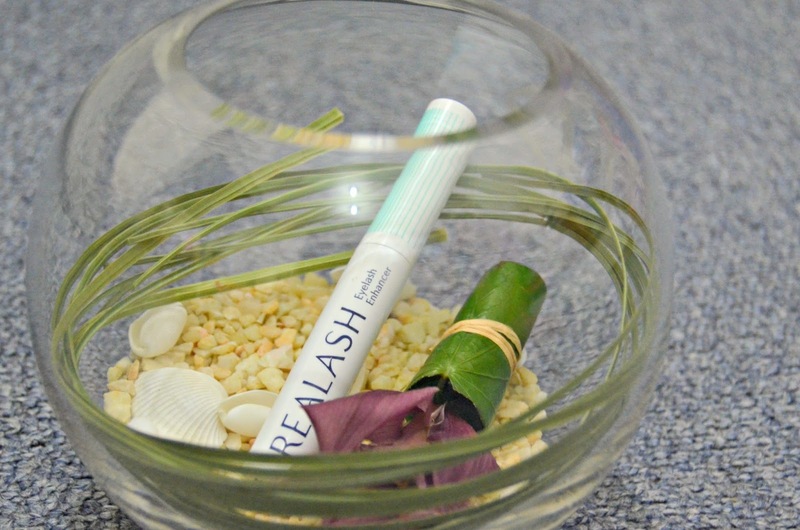 REALASH* will add volume and length to your lashes and enhance their overall appearance. It will also help protect them from brittleness and breakage so they will look simply gorgeous! Even though you will see the final results after 30 days, some positive changes can be seen much earlier. 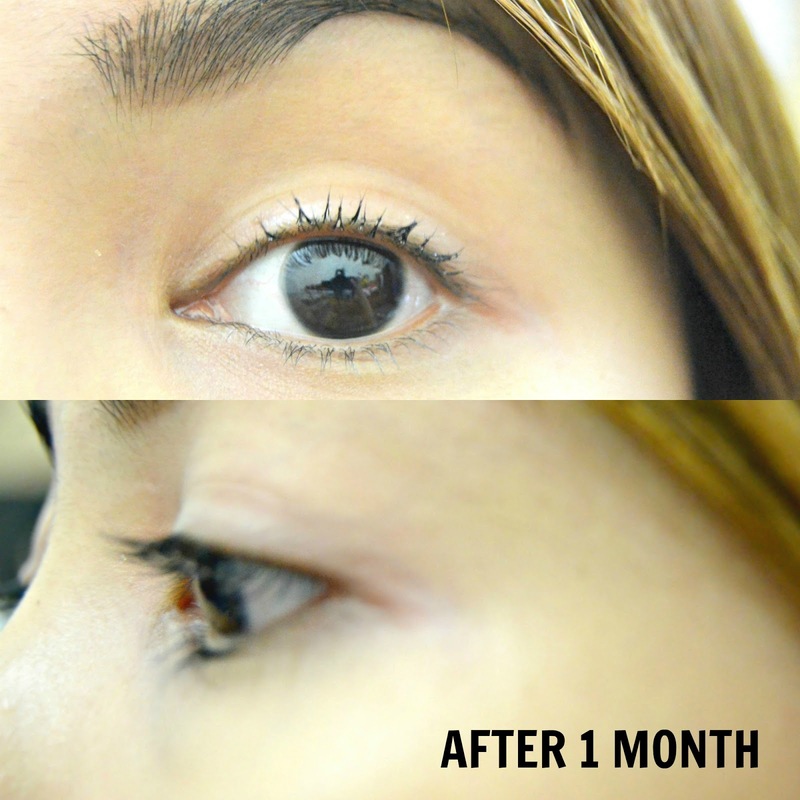 Based on my experience, I can see the difference within after 2 weeks of using as you can see my lashes become stronger, healthier-looking and nourished. 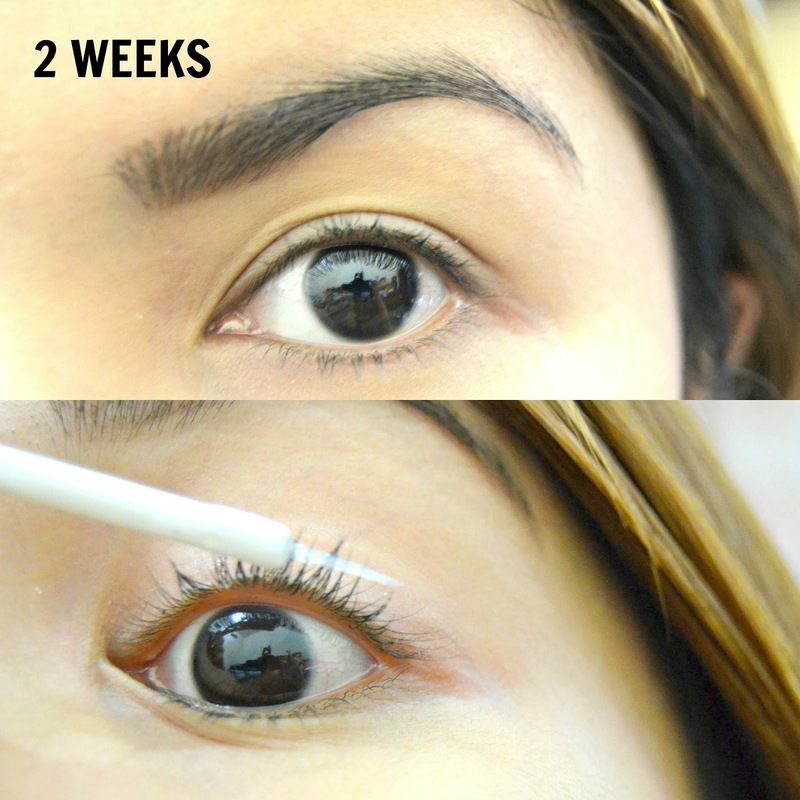 My natural lashes becomes 83% longer and 79% fuller after a month of using. It is very safe since it's not tested on animals and the effectiveness confirmed in tests. First, carefully removed makeup and dry the skin around the eyes. Next, apply the enhancer on your upper lid. 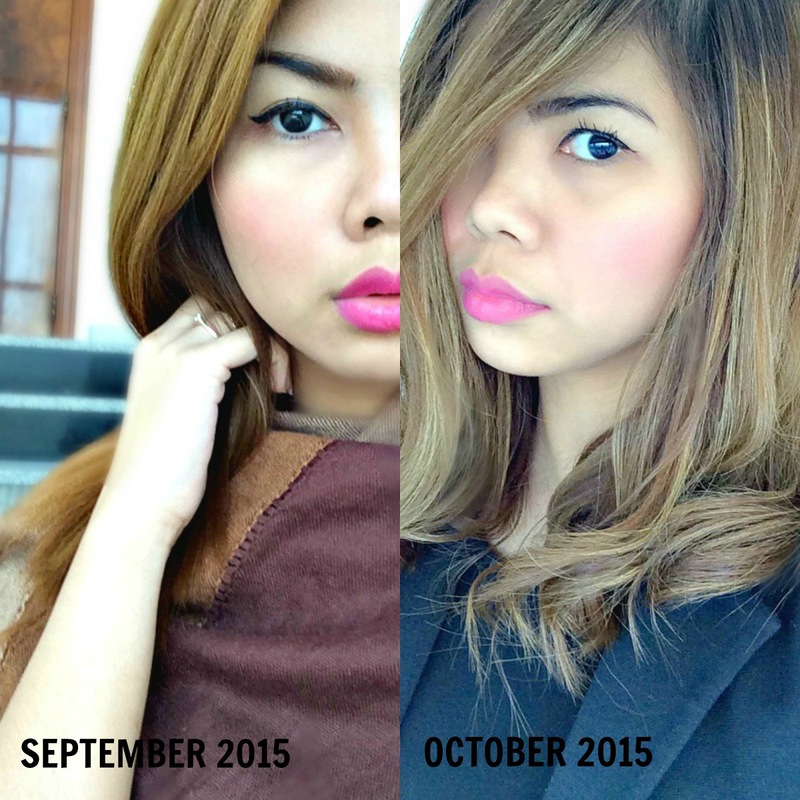 Finally, admire the results and be glamorous. Should I say that I'm really impressed with this eyelash enhancer, it is very effective as you may notice on my documented progress photos. I posted my selfie too on the last part so you may notice the difference a month a go while I'm wearing the same mascara *Givenchy*. You may order now at REALASH and buy it for only £55. It is worth a try! 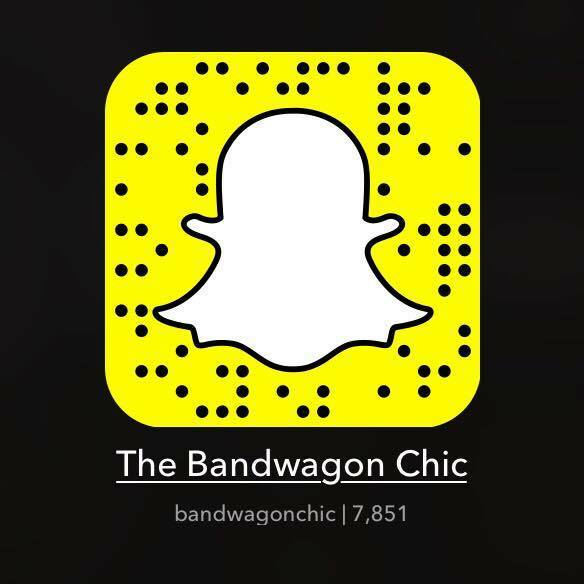 Let's us bid farewell to fake lashes and hello glamorous natural lashes!